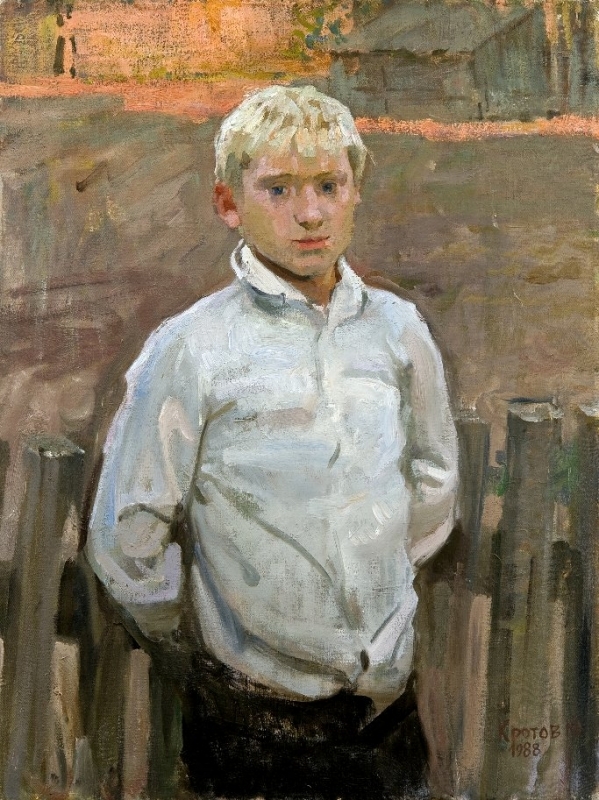 «Portrait of the artist's great-grandson Perov»87х70; oil on canvas; 1986. 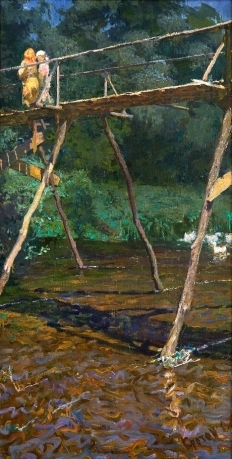 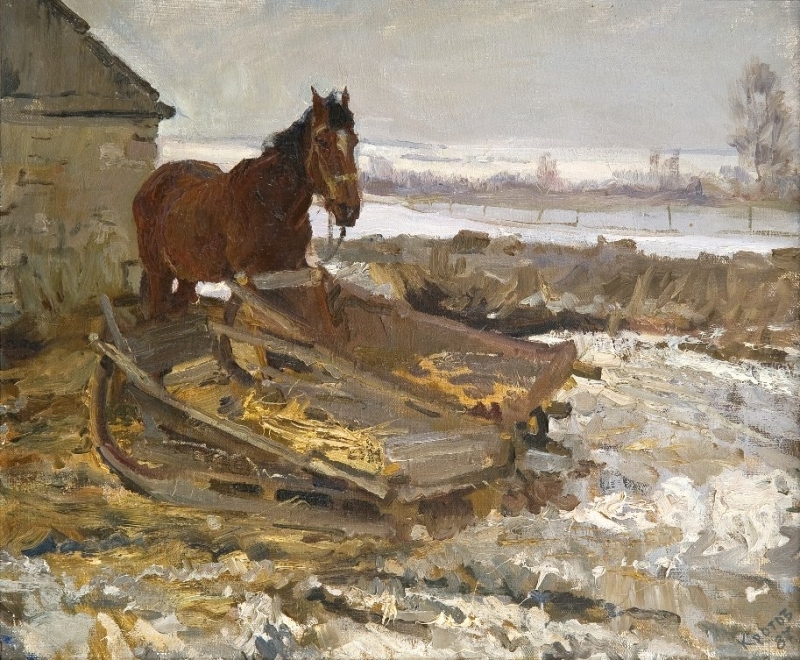 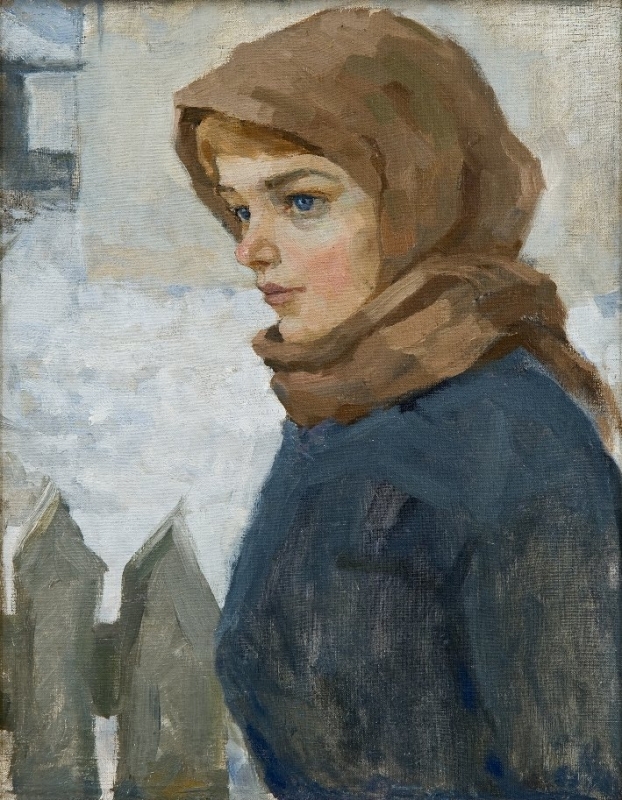 «Neighbor»52х41; oil on canvas; 1980. 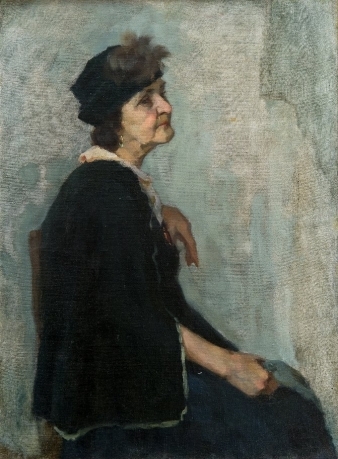 «Portrait of an elderly lady. Educational setting in MAAS»78х57; oil on canvas; 1981. 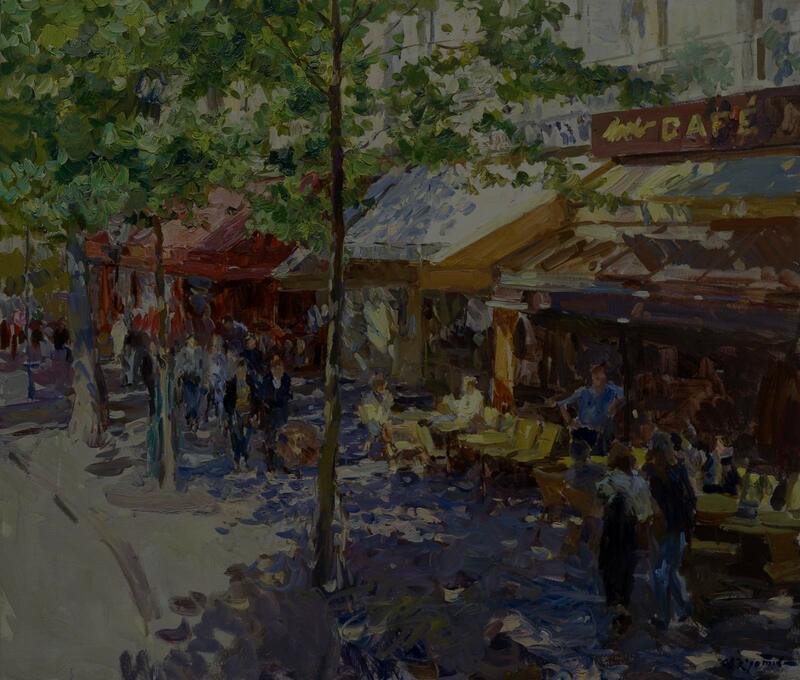 «Village boy, Alex White»79х62; oil on canvas; 1982. 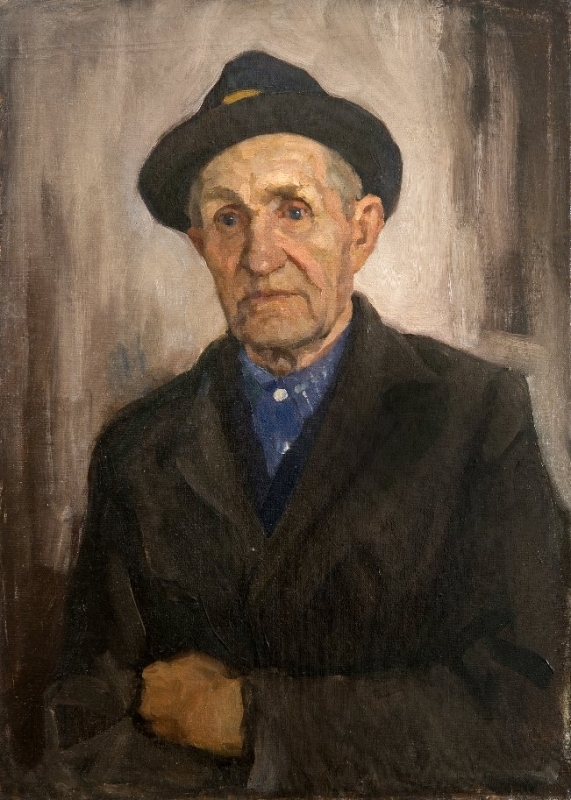 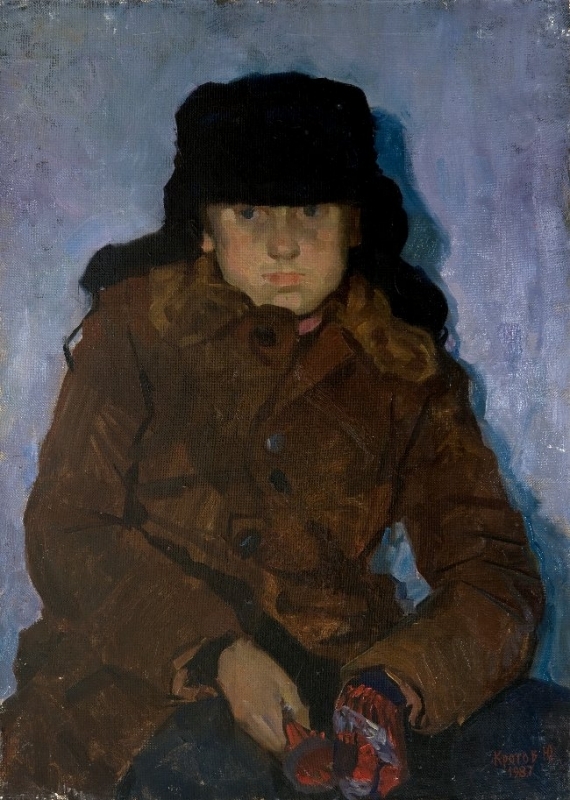 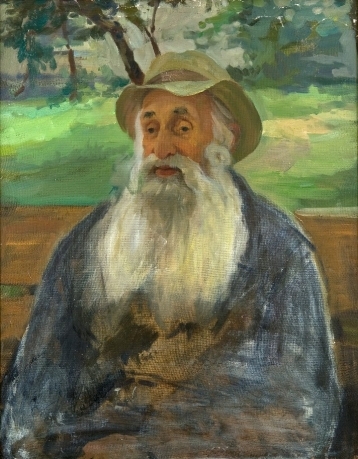 «boy in a cap ″Usanka″»79х57; oil on canvas; 1982. «Autumn day. 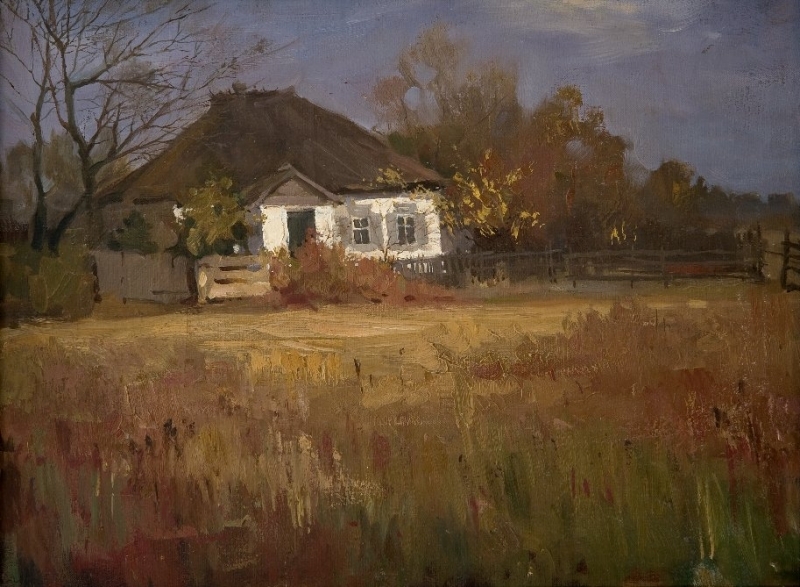 My house»38х50; oil on canvas; 1980.